Spring has officially sprung - and with that comes more sunshine, blooming flowers - and spring cleaning! 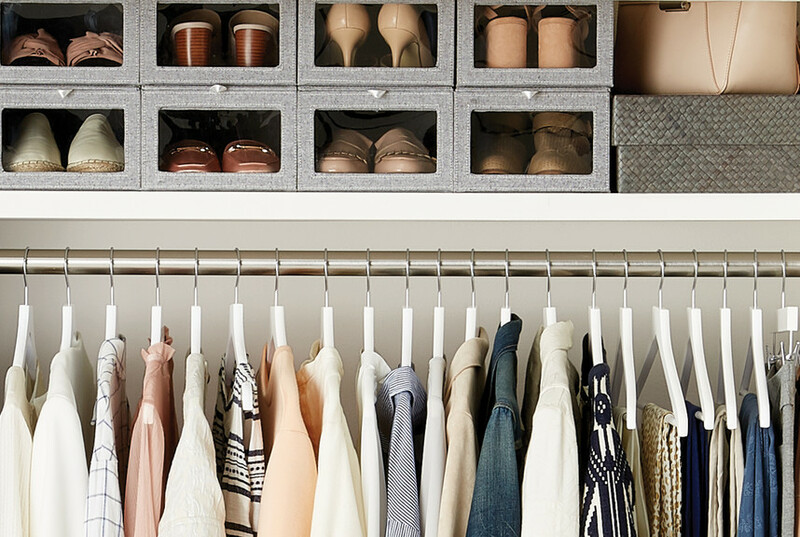 But with a little help from us, spring cleaning doesn't have to be a chore. 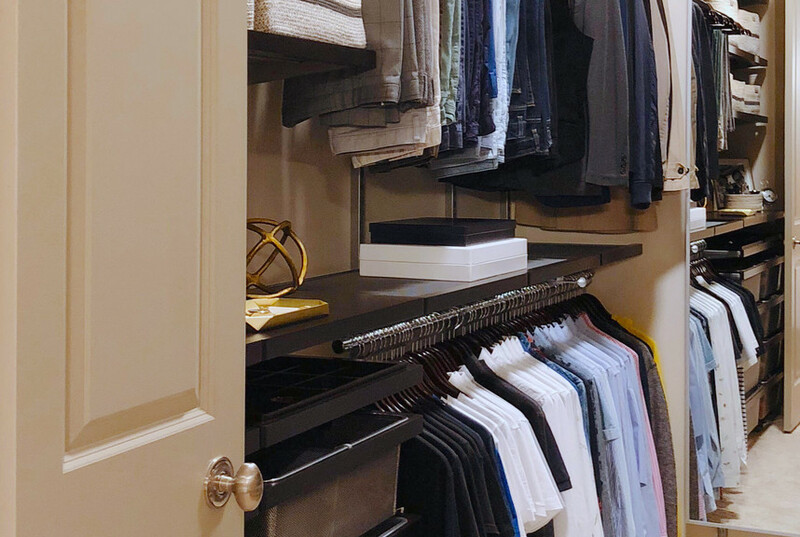 In fact, we wanted to showcase just how easy and beneficial spring cleaning can be, by partnering with lifestyle blogger and busy mom Erika Batista who had a laundry room that was in need of some major help. 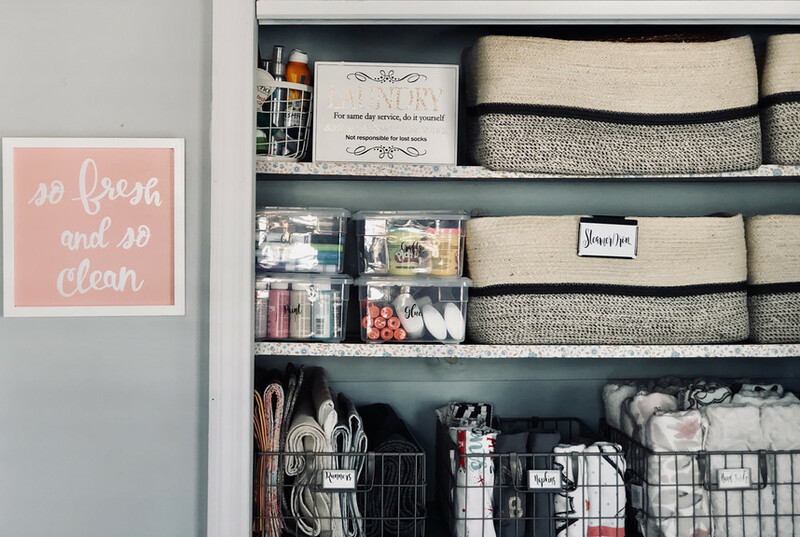 With a little help from one of our experts, and some fabulous organization products, Erika took a hot mess to a neat Pinterest-worthy laundry room closet. 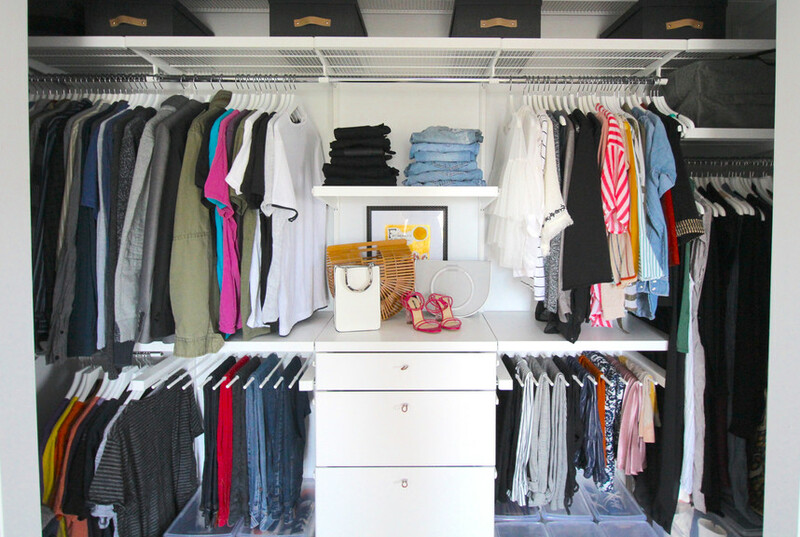 To see the amazing before and after transformation, and read easy tips on how to get started organizing your laundry room, click the link below. READ ERIKA'S FULL STORY HERE.